Planning the perfect day in Alpine just got much easier! We’re excited to unveil the Alpine Guide on our site with integrated mobile apps, an interactive way to map out everything you don’t want to miss in Alpine. 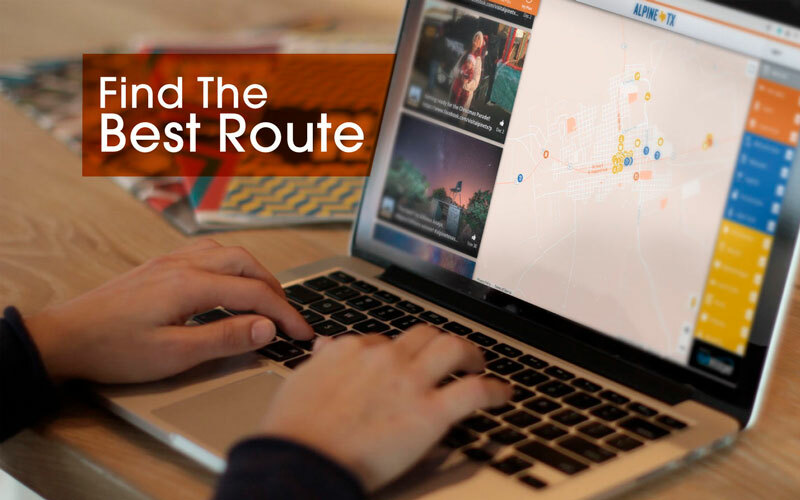 Designed with our partners at Visit Widget, this tool provides a new way to explore what the city has to offer, including upcoming events, popular restaurants, area hot spots, shopping, and points of interest. View it all at once or search by categories like Hotels, Nightlife or Murals. No need to waste another sheet of paper – planning is now digital. With this planner, Visit Alpine can help you get organized and maximize your time! Already on your way to Alpine or live here? 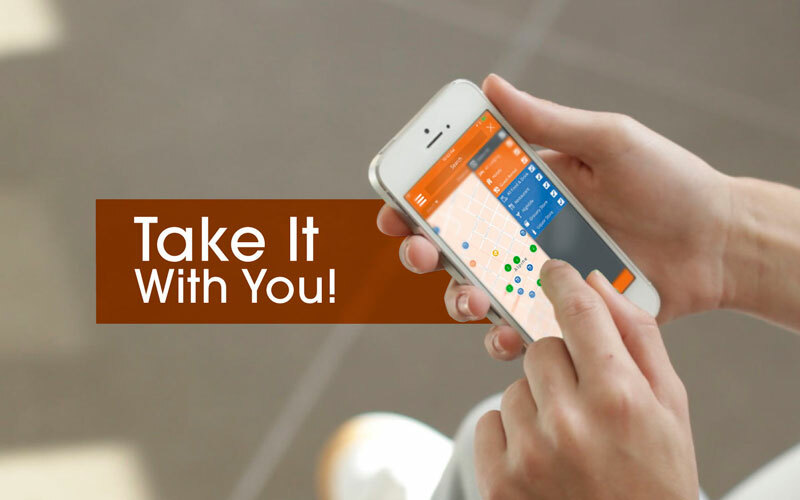 Download the app for your iPhone or Android and take your plan with you!